Cold, Fever, Digestive health and other infections. 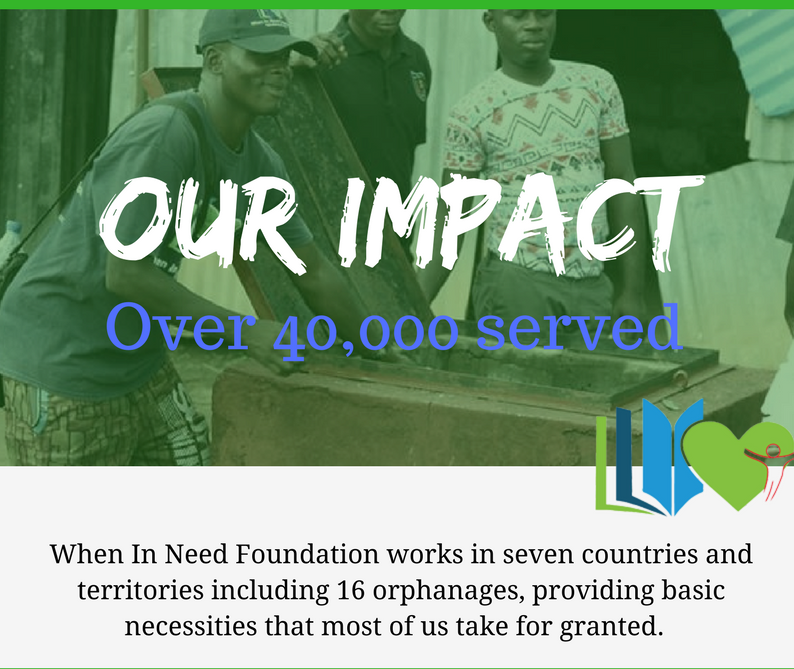 Over the past two years the When in Need Foundation has taken several medical missions to the most rural areas of Nigeria. While these trips had specific focuses, i.e. delivering Malaria medications for example, what we’ve learned is that whenever a doctor is in the area, people from multiple communities come to receive even the most basic of checkups and treatments. Additionally, we are bringing doctors who can give regular examinations on various medical conditions. As diabetes, high blood pressure and diarrhea are some of the major issues Nigerians face, we are in need of various basic supplies. As our friends, business partners and fellow community members we are asking for your help. Below is a list of items we need. Anything you can donate or help us obtain would be extremely appreciated. Watch When In Need Foundation’s CEO, Ms Chetachi Ecton and Media Director, George Onuorah sit down with Annie Yu of Fox 5 DC to discuss the foundation’s global work supporting orphans, individuals with special needs, the elderly, displaced around the globe through its Mission of Mercy projects. 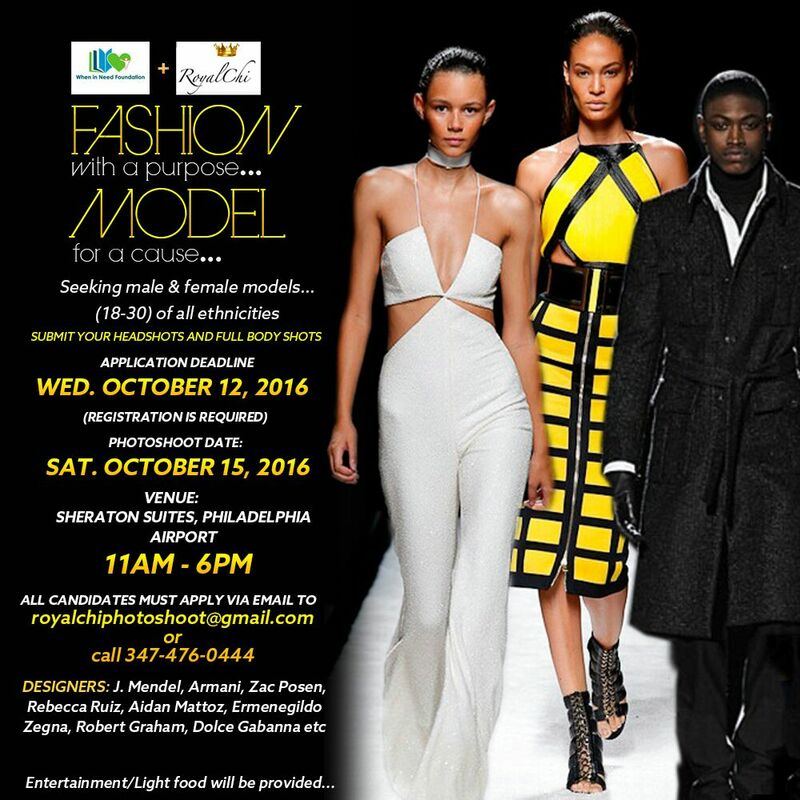 The When In Need Foundation in conjunction with Royal Chi Designs will host the Fashion with a Purpose event on Oct 15th at the Philadelphia Airport Sheraton Hotel. All proceeds will benefit When In Need Foundation’s global mission of mercy work supporting women and children.